I scan this pics from post card from LalaDx magazine. 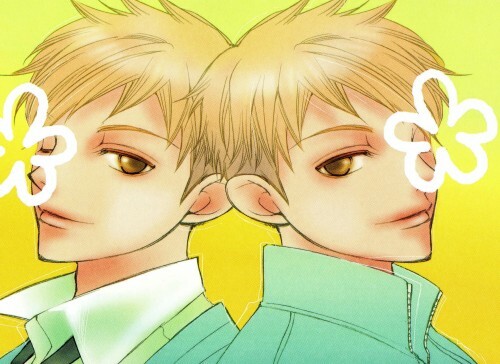 Wow thanks...I'm gonna show this to my friend...she loves the Hitachiin twins! 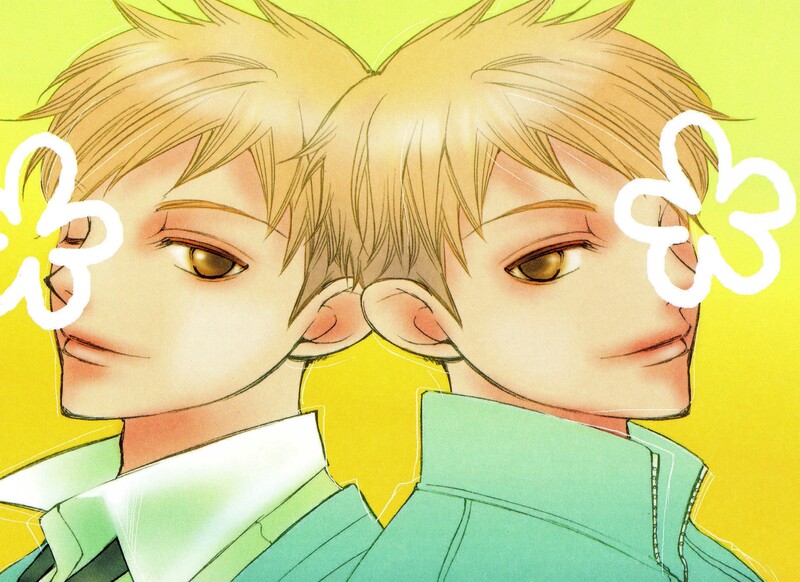 Nice scan of the twins. It makes them look very soft and peaceful. like them ^. ^. thankx sharing. awesome~ ! ^^ beautiful scan! Thanks 4 upload this! Wow this looks awesome :x Thanks for sharing!